Focusing on clients and honoring our responsibilities as financial stewards. The foundation of a relationship is built on trust. Financial planning can be complex and investors often wonder if they are doing the right things. We genuinely care about those we serve. 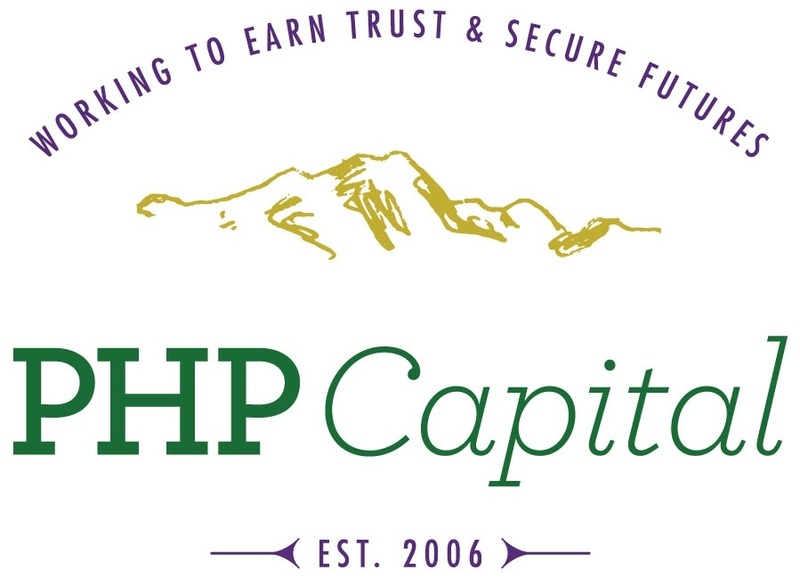 PHP Capital is your local Littleton financial advisory firm. Through personalized service, research-based advice, and years of experience, we work to earn your trust and customize solutions to secure your future. We are dedicated and compassionate, independent, and look forward to getting to know you to explore ways we can support and assist you. Our financial advisors are free to offer products from multiple sources--common and preferred stocks, bond and stock funds, municipal bonds, insurance and annuities, to name a few. You will not be restricted to a certain family of funds or one insurance company, because neither are we. Tell us about your situation, goals and expectations in order to help us recommend the best strategies for your portfolio. Over time, we will suggest modifications and new opportunities, always explaining our rationale in detail, as economic conditions, technology breakthroughs and other factors warrant. Is your financial advisor content to park your nest egg in a handful of funds? If so, he or she may not be trying very hard and, chances are, you may not be getting your money's worth...from your financial advisor or your investments. PHP Capital advisors are dedicated and compassionate. Our advice is delivered with clarity in order to provide direction leading to future financial security. Through this process we strive to earn and maintain each and every client's trust.